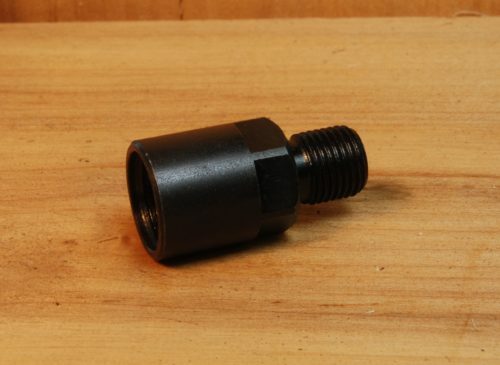 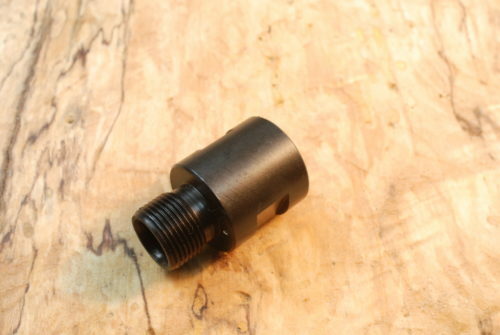 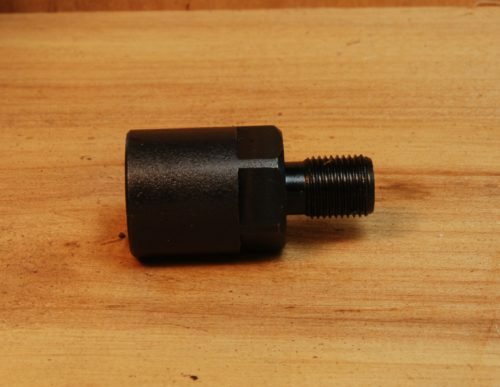 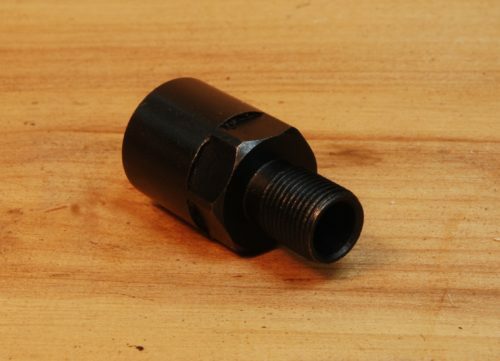 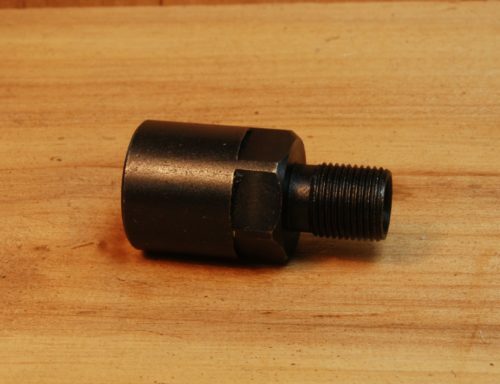 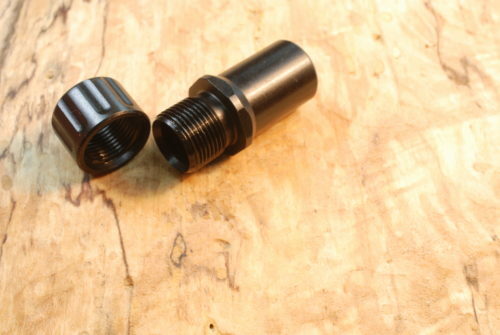 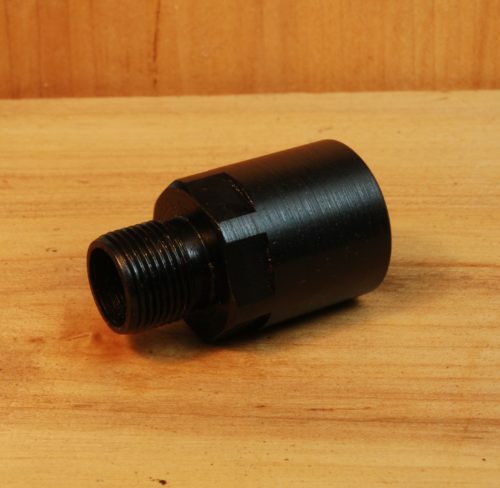 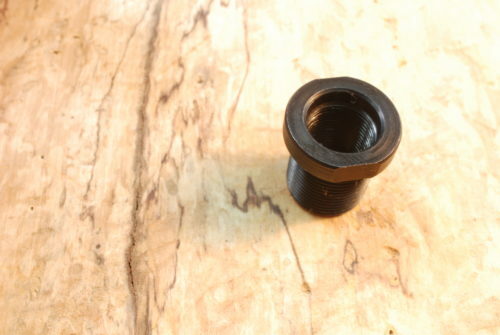 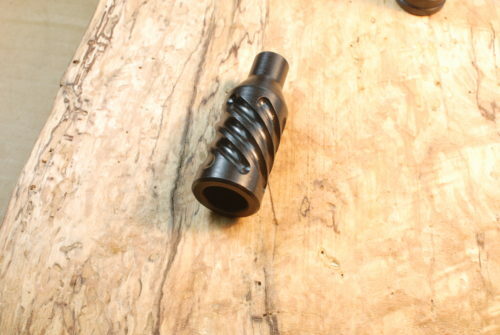 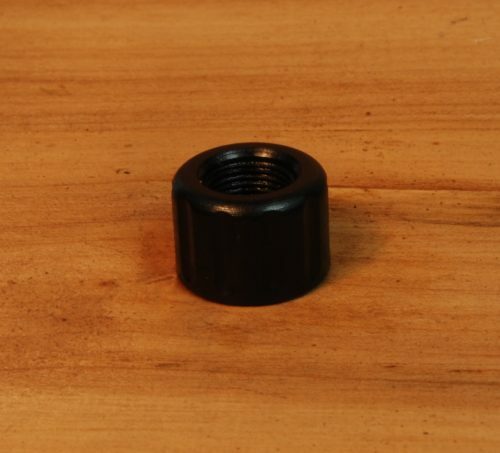 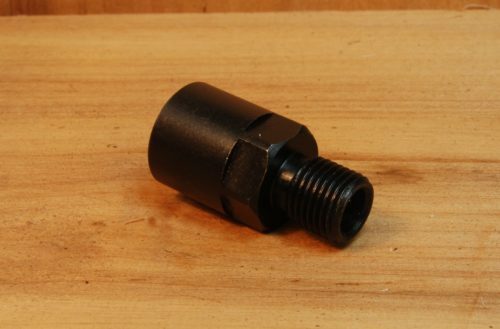 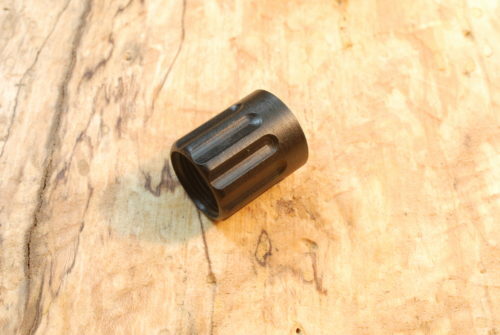 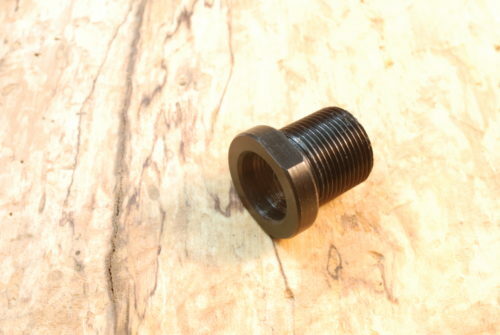 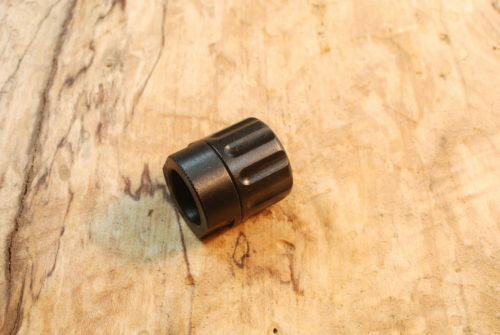 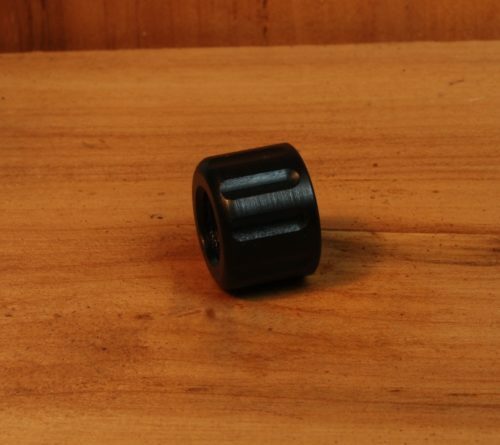 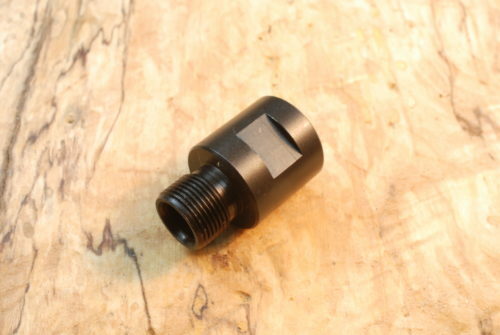 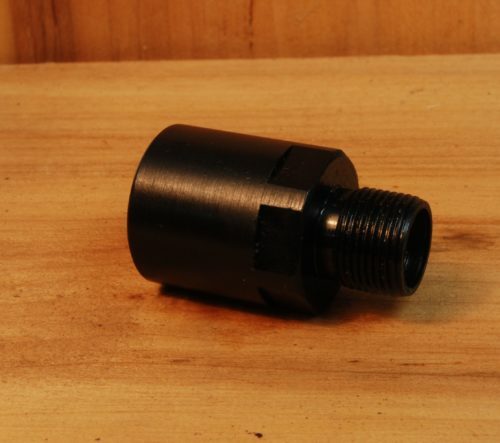 .22 BB Cap (Bulleted Breech Cap) is a variety of .22 caliber rimfire ammunition. 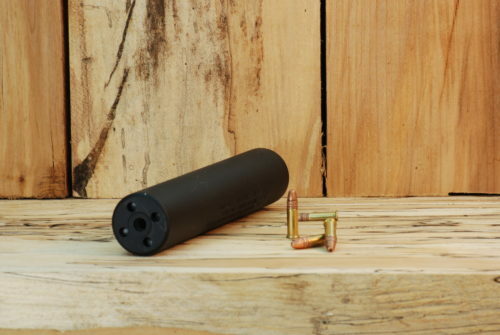 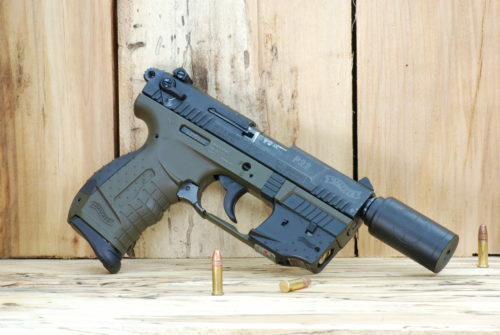 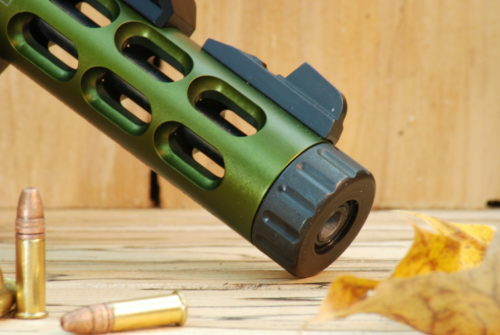 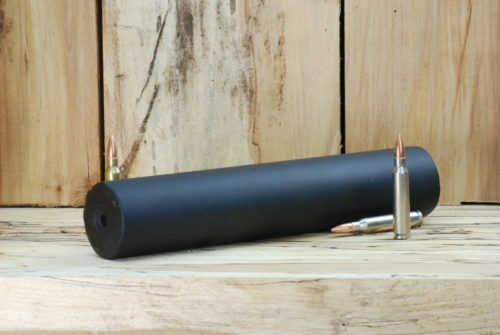 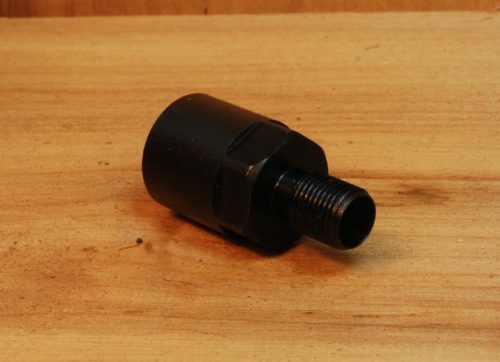 .22 BB cap and .22 CB cap refer to cartridges that are low velocity and project reduced noise. 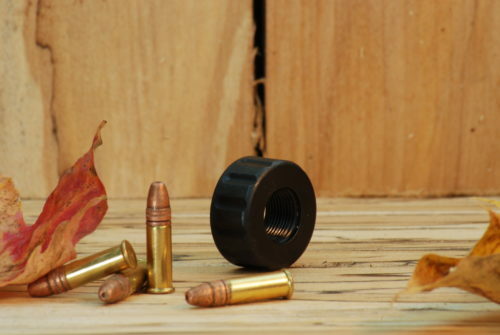 These rimfires closely resemble a .22 caliber air rifle in power and are often used for indoor shooting and close range pest control. 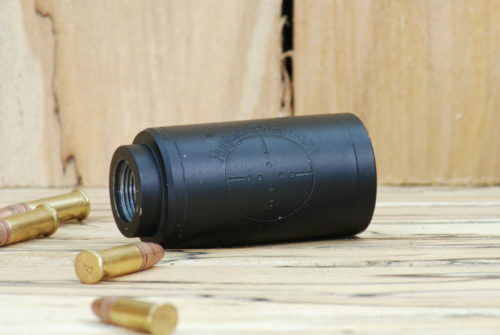 Developed for indoor shooting galleries with special “gallery guns”, the .22 BB Cap was the first rimfire cartridge, dating back to 1845. 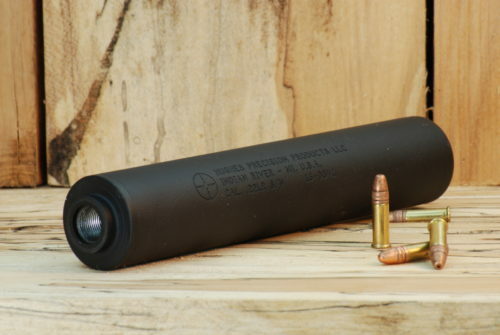 It has no separate propellant charge, relying on the impulse created by the primer alone to fire a round lead ball. 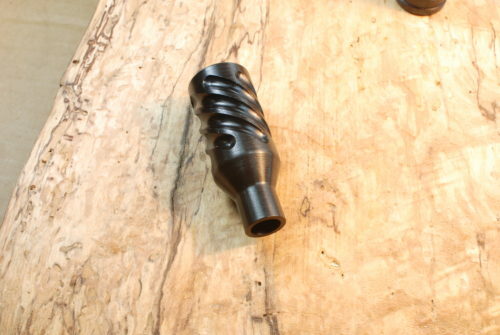 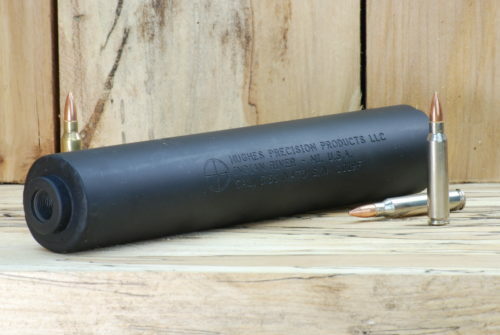 This results in a low muzzle velocity of around 700 ft/s (210 m/s) or less. 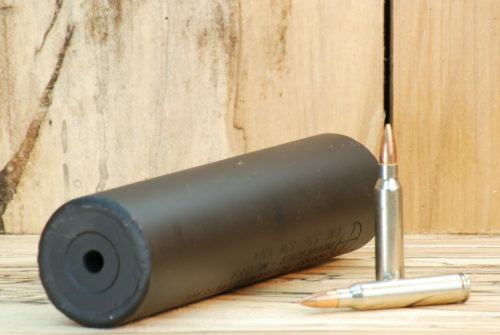 More common is the .22 CB cap, which fires a slightly heavier conical bullet and is available in a variety of cartridge lengths. 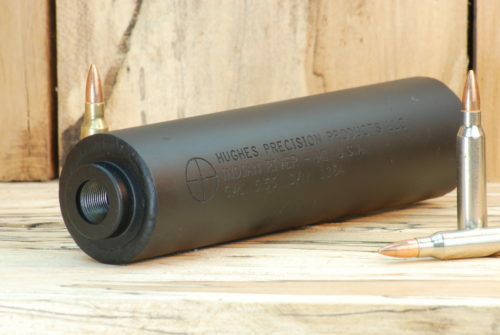 Hughes Precision Products LLC manufactures many accessories especially suited to this cartridge, click here to visit www.hughesprecision.com web site.